It is important to Marcia that the herbs are free of pesticides and petroleum fertilizers. Because sustainability is also a priority, the herbs in Marcia Dixon’s dispensary are largely organically and/or biodynamically grown rather than wildcrafted. What does herbal treatment involve? Herbal treatment includes a custom-formulated blend of herbs dispensed in my office. 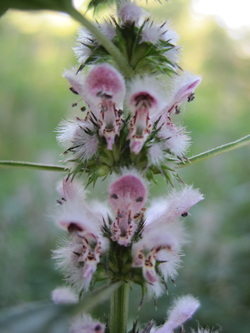 Herbal medicines are prepared in several different ways. Tincture: an alcohol-based extract. This age-old process uses alcohol to extract the active constituents of herbs, making them not only more convenient to take, but also more concentrated per volume than in their dried state. Changes in diet and lifestyle may also be suggested in order to help the body to heal. Herbal medicine has been used throughout the ages for health and healing.